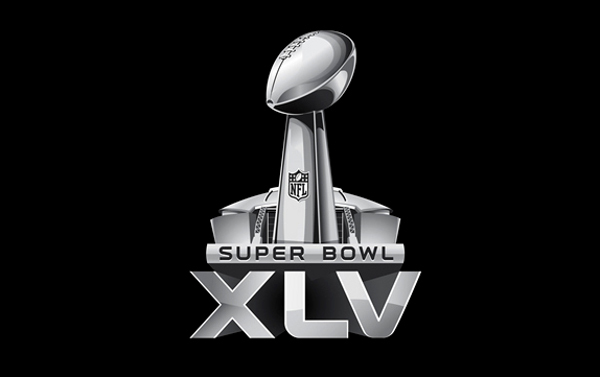 Friday Poll: Super Bowl XLV, Who You Got? This has nothing to do with Android and I don’t care. It’s Super Bowl time, people. While many of us will be keeping our eyes glued to our HD screens during breaks so that we don’t miss the new Motorola XOOM and Angry Birds ads, we also can’t forget about the game itself. One of our readers who won a trip to Super Bowl XLV is already there waving his Terrible Towel with his son, but what about the rest of you? Cheese or steel? Rogers or Big Ben? Super XLV, who you got?